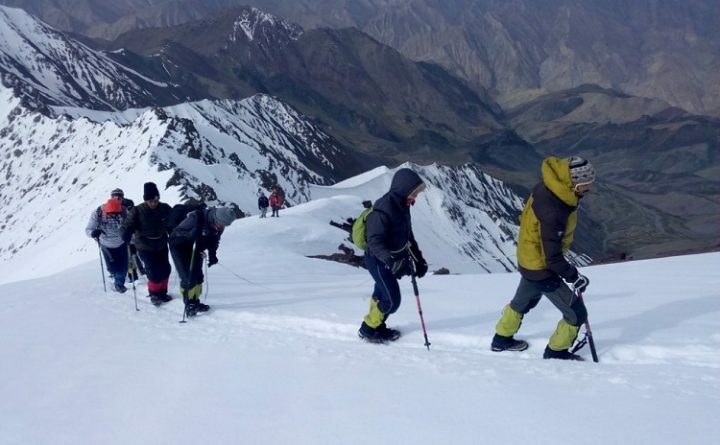 Leh Ladakh India offers the best adventure travel destination tour packages for Leh Ladakh, like; high-altitude passes, KhardungaLa, Nubra Valley, Pangong Lake and much More. 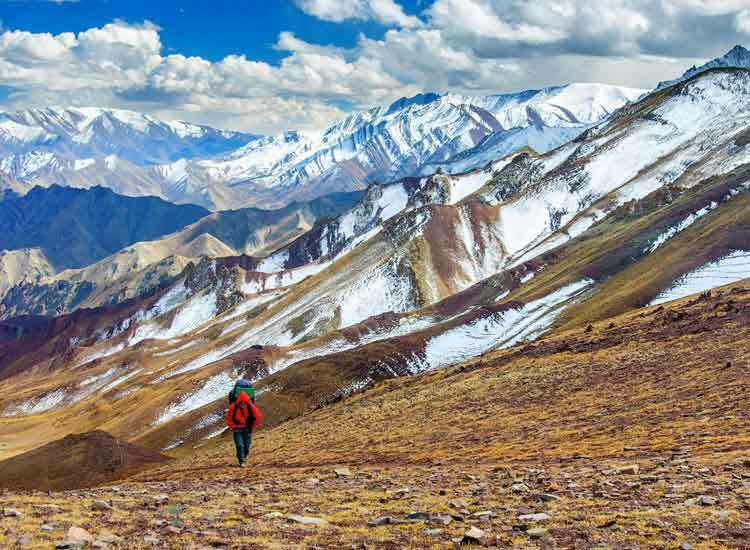 One of the most popular attractions of Ladakh, NubrarnValley has been blessed with several man-made and natural wonders. 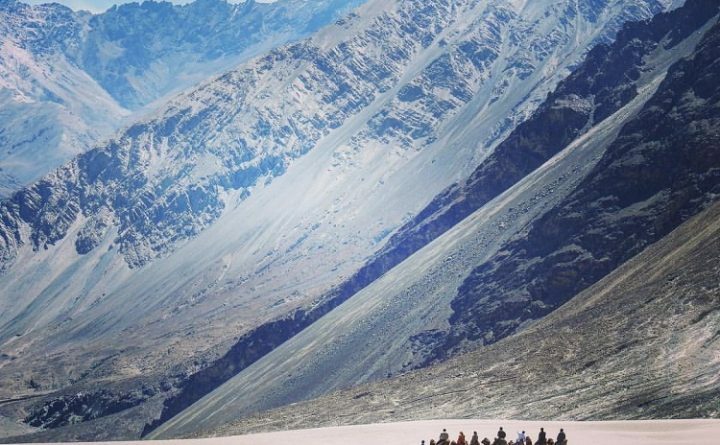 Due tornsecurity reasons, the entire valley was not accessible for the foreign nationals.rnHowever, the Union Ministry of Home has now modified the ‘Protected ArearnPermit’ (PAP) for foreigner nationals, visiting Nubra Valley of the Lehrndistrict. This has resulted in a more peaceful scene at the line of control (LOC)rnin cold desert of Ladakh. 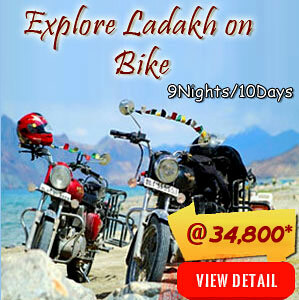 A trip to Ladakh, India�s famous cold desert is an inimitable experience. 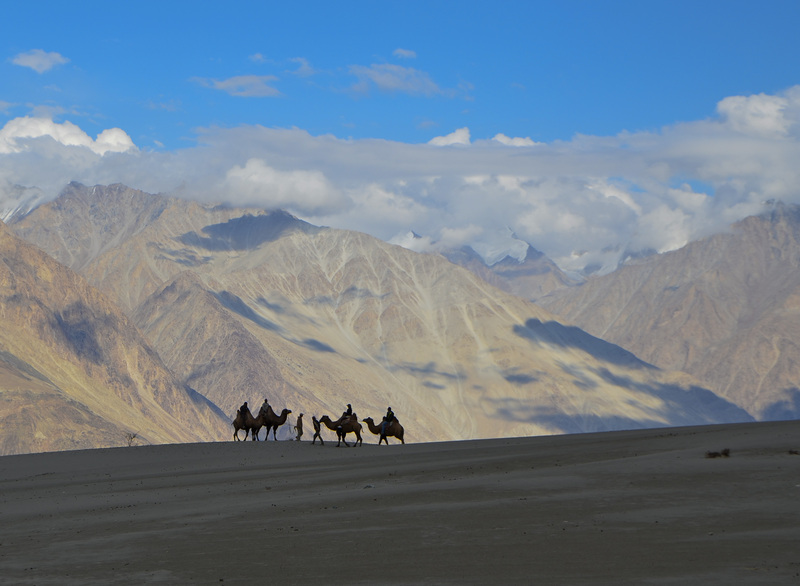 A few places in Ladakh known for its spectacular natural beauty and providing cultural illumination. 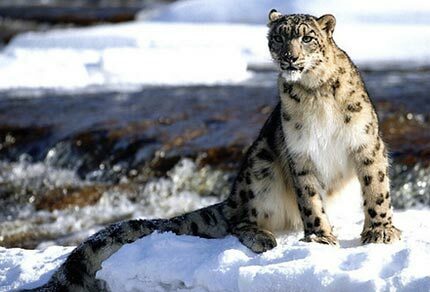 The exotic flora and fauna makes Ladakh a must visit destination. 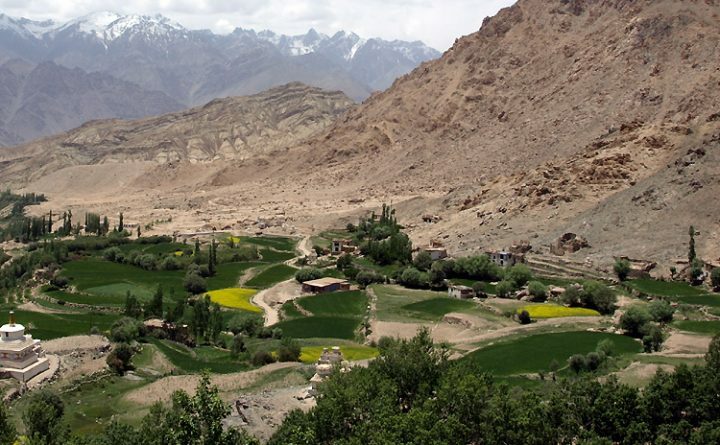 Thus, the national park is one of the major attractions of Ladakh. Suggestions for Manali-Leh road trip on motorcyle. 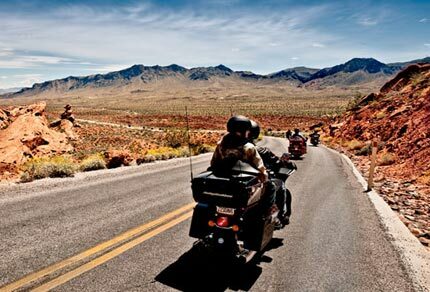 Find how to rent a bike in Manali, one way deal on motorcyle rental in Manali, tips for the journey, permits and other requirements for motorcycle trip to Leh Ladakh. 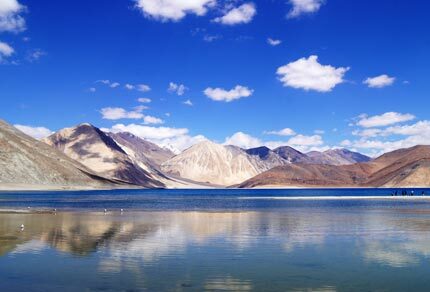 Pangong Tso is one of the most popular tourist places in Ladakh. I traveled to Pangong from Leh via Chang La Pass on my Royal Enfield. Read my awesome experience of visiting this lake in Ladakh.